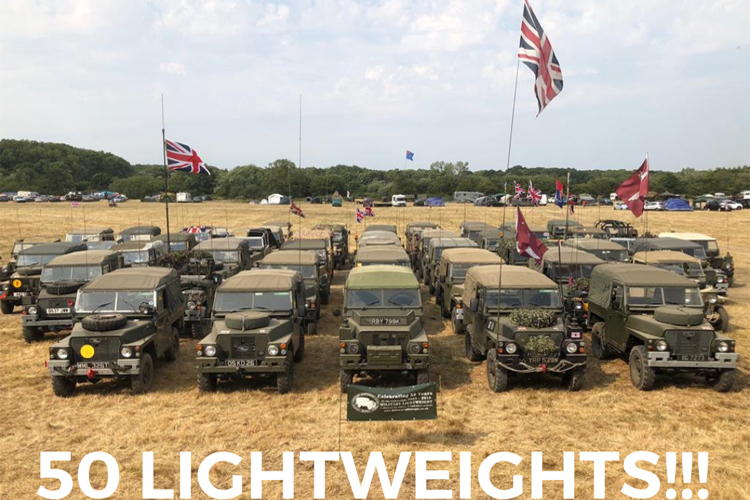 To mark the 50th Anniversary of the model entering British military service, the Military Lightweight Club yesterday assembled 50 restored examples at the 2018 War And Peace Revival. 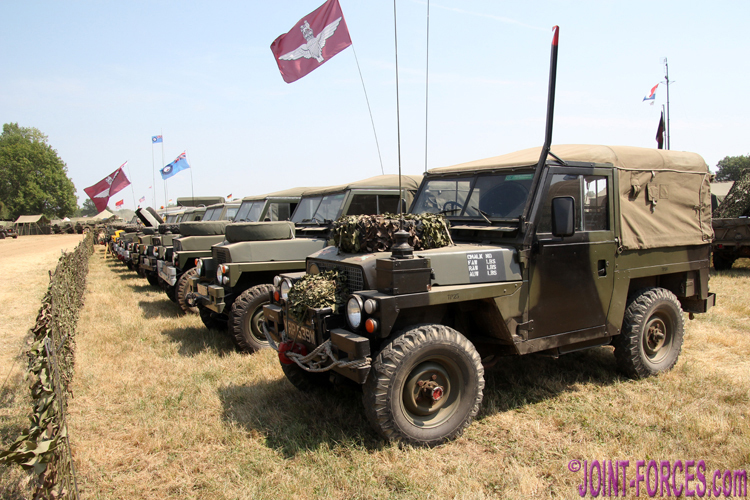 Although JOINT-FORCES was at WAPR Beltring yesterday, regrettably our long-standing travel plans meant we could not wait around to photograph this unique gathering of Truck, ½ Ton, Rover vehicles, more usually referred to these days as Lightweight Land Rovers, after the main battle in the late afternoon. However an official Military Lightweight Club photo of the group, the largest mass gathering since the model was cast by UK MoD at the end of the 1990s, is published below. Congratulations on the record guys.